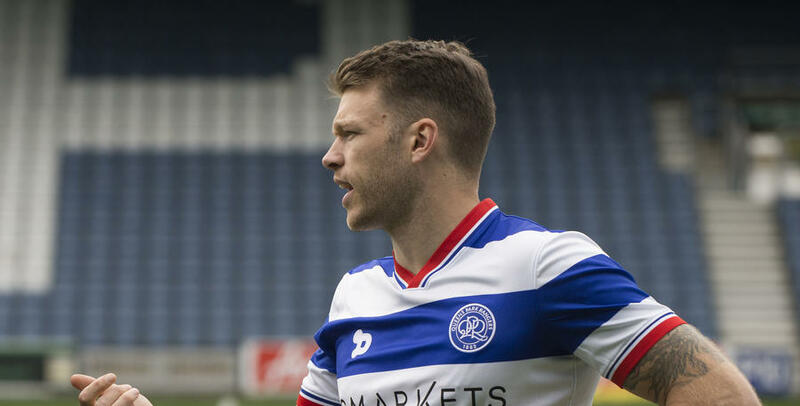 JAMIE Mackie is as “hungry as ever” to perform for QPR following a prolonged spell on the sidelines through injury. The 31 year-old returned to Loftus Road 18 months ago, but hamstring problems limited him to just 16 appearances last year. He is yet to feature this term owing to ankle ligament damage sustained during pre-season. “It has been really frustrating for me but I can’t wait to get back now, and I’m really close,” the fans’ favourite told www.qpr.co.uk. “I have been training this week with the lads, which was a great feeling – to be out there amongst the boys training properly instead of clocking into the physio room, which has been my usual routine in the mornings! “The staff in there have been great with me, and I’m sure if you spoke to them they would tell you they’re delighted to have me out of there! 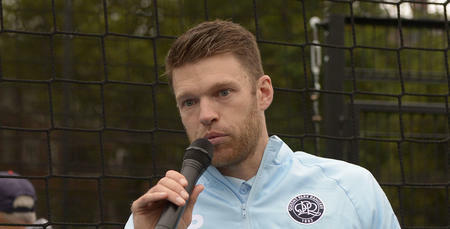 Despite his frustrations, Mackie is focusing on the future – and is eager to remind everyone what he can offer the team. “I’m looking upwards now, I can’t wait to get out there and I’m as hungry as ever,” he said. “I just want to get back to my best for QPR. During his most recent spell out, Mackie has seen Ian Holloway installed as the new manager – and the former Nottingham Forest and Reading man is certainly a fan of his new gaffer’s energetic style. “He has brought a real enthusiasm to the place, which is something I love about him,” Mackie said. “He wants to play a really attacking style of football which will hopefully suit me. “There is always going to be a transition period between managers and getting results on the pitch, but if we can all get to grips with the demands the new manager is putting on us, then I am sure we are going to win more games than we lose. I’m looking upwards now, I can’t wait to get out there and I’m as hungry as ever.